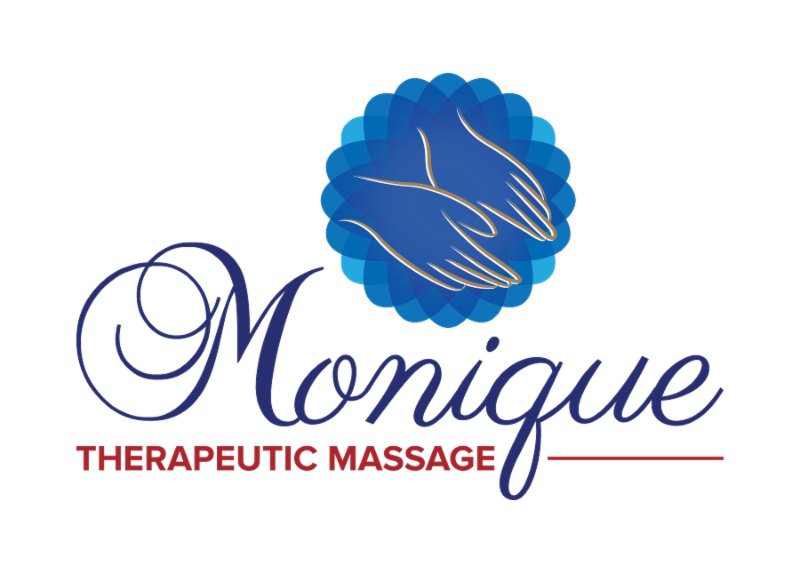 EFFECTIVE JUNE 1, 2018, MONIQUE THERAPEUTIC MASSAGE SWITCHING OVER TO MEMBER AND NON-MEMBER...TO ASSURE YOUR SATISFACTION! Coming in the near future new stretch service will be provided. Medical Massage has been added as a service (auto accident and work comp). MTM wants the best and quality services for all customers that visit, as well as, affordable prices with no hassle or concern of maintaining your body, mind, and skin. Continue to help relieve everyday stress, alleviates pain, promotes deeper breathing, and increase relaxation.